Diem Legal provide an asset recovery service in Norwich, Norfolk and the rest of the United Kingdom for assets of varying sizes and values. From computer equipment, to motorbikes, cars, HGV’s and even planes. Diem Legal’s asset recovery team pride themselves on their ability to think outside the box and tackle the challenge of asset recovery positively and effectively. We accept both phase 1 and 2 asset recovery instructions, and we will work with you to ensure the best possible chance of maximising your revenue through asset recovery. Our typical clients include individuals, lease companies, solicitors, law firms, banks and other financial institutions, such as logbook loan companies. 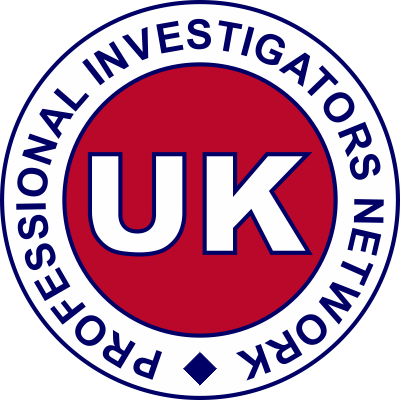 We are also pleased to work with third-party field service agencies requiring a specialist asset recovery service throughout the UK. We regularly collaborate with other asset recovery agents to provide a positive result. We can recover a variety of different vehicles and do not necessarily need the subject to be present. Diem Legal is authorised to provide a keyless asset recovery service, where we can recover the asset remotely, or in the event of being able to contact the defendant, a voluntary surrender. Once we have successfully recovered the asset/s, we are able to provide storage and auction of the asset as an additional service if required (fees apply). This is a popular service and can minimise your costs of recovering and disposing of an asset. To arrange asset recovery please CONTACT US.